The Chablis appellation was created in 1938. Although it is part of the Burgundy region, it is divided from the Cote d’Or by the hills of the Morvan. It means that the vineyards of Chablis tend to be geographically much closer to Champagne than the rest of the Burgundy region. Similar to the Champagne region, the climate is essential to the success and quality of Chablis. The climate tends to be semi-continental, with long, hard winters and fairly hot summers. This means the vines have to work hard to produce fruit. 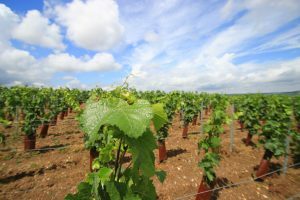 Understanding terroir and its role in how wine is produced is critical to understanding French wine. Terroir has been defined as the symbiotic relationship of soil, subsoil, climate and winemaker. 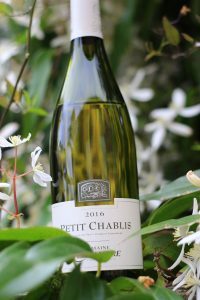 Chablis is a perfect example of how the terroir affects wine. You can produce “Bordeaux” style blends in California or “Sancerre” style sauvignon blancs in New Zealand, but nowhere else in the world makes chardonnay like Chablis. There is a specific mineral quality that is likened to sea shells, or chalky, stony salinity. Why is that? Well, the best vineyards in Chablis are grown in an area that was a prehistoric sea. In fact, you can run your hands through the clay and limestone soils today and still find fossilized shells and marine skeletons. This is clearly expressed in the wine. LBV Imports is fortunate to have a beautiful example of this type of wine. 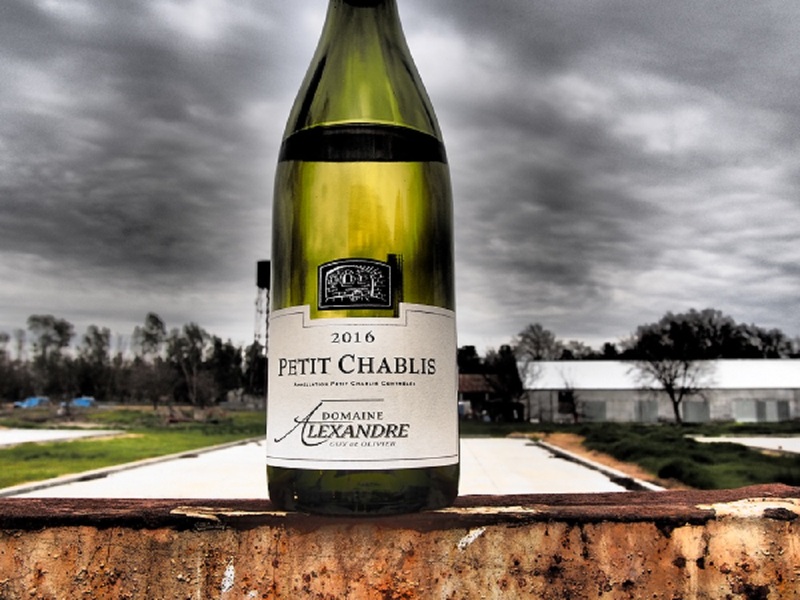 This lovely Chablis is from Domaine Alexandre, three generations of wine makers from the heart of Chablis in the Burgundy region. This wine is made from 25 year old vines. 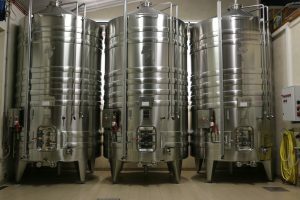 The wine is fermented in steel vats and then aged in oak for 10 months before bottling. The color of this wine is a beautiful pale yellow gold, with light green highlights. The nose is young and fresh with scents of citrus and floral. The palate has lemon and lemongrass with that minerality you expect in a Chablis. It’s a delightful wine that will pair perfectly with seafood, oysters, sushi, grilled trout, chicken or even pizza – and it’s only 12.5% BAC. Treat yourself to something special, and try this remarkable wine. It is perfect addition to your spring festivities. In addition, this delicious wine will be in the April shipment of the wine club. If you are not a member yet, you should check it out. It’s a wonderful way to enjoy excellent, hard to find French wines at a very affordable price.